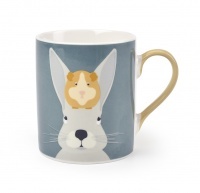 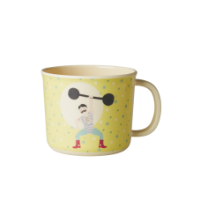 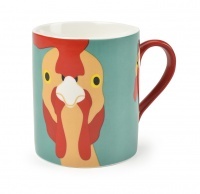 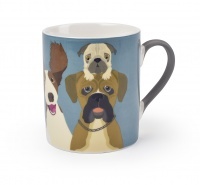 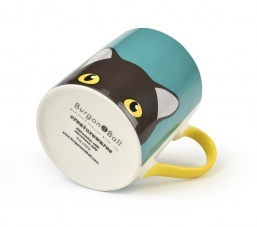 The "Doris" Cat mug is the new addition to the Creaturewares collection by Burgon & Ball. 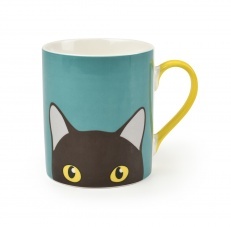 A fun cup for your morning coffee featuring the loveable Cat. 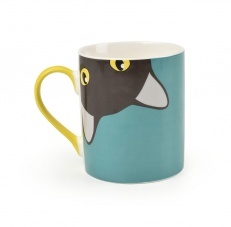 A great gift for a cat lover or keep for yourself. 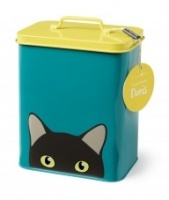 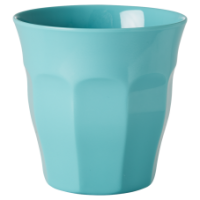 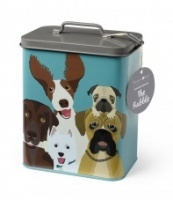 Match with the "Doris" storage tin.